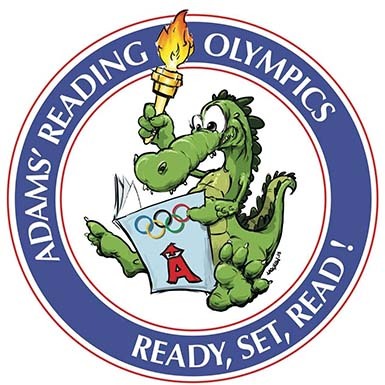 Adams is renewing the spirit of the Olympic Games for our spring fundraiser! The school goal is to raise $16,000, which will fund technology upgrades, field trips, school garden experiences, and new playground equipment. Thank you for helping us provide an amazing program for our students! To which student(s) should we assign your pledge? Donate 100% - Add 3% so that 100% of the donation goes to Adams Elementary School. 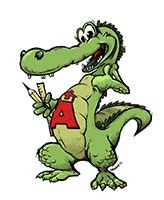 Adams Elementary School has partnered with Network for Good to securely process your online credit card payment via Network for Good (tax ID 68-0480736). This transaction will appear on your credit card statement as "Network for Good." This transaction is subject to Network for Good’s Privacy, Security & Disclosure Statement and the Charitable Solicitation Disclosure.